Have you read a good book lately? Whether you’re hanging out at Park Day, or waiting for the kids while they take a science class or music lesson, or if you’re just taking some well-deserved “me” time, there are a number of “great reads” that will inspire and revitalize your homeschooling. Below, you’ll find my list of recommended reads that will improve the quality of your homeschooling adventure. By the way, if your hubby is a reluctant reader of homeschool books, consider giving him a whole new way to read them! 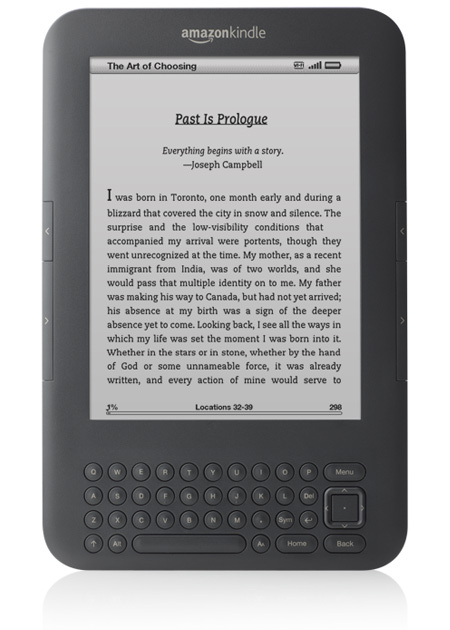 Amazon.com has discounted the Kindle for Father’s Day and several of the books listed below are available in a Kindle edition! 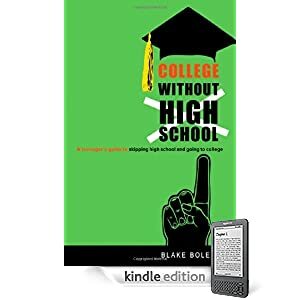 A practical guide to liberating your teen from standardized high school curriculum and collaborating with him/her on extraordinary learning adventures that will impress college admission boards and future employers. Time management is critical in the homeschool environment. While this book presents out-of-the-box ways to manage time in the business world, many of the suggestions can be tweaked for the homeschool environment. 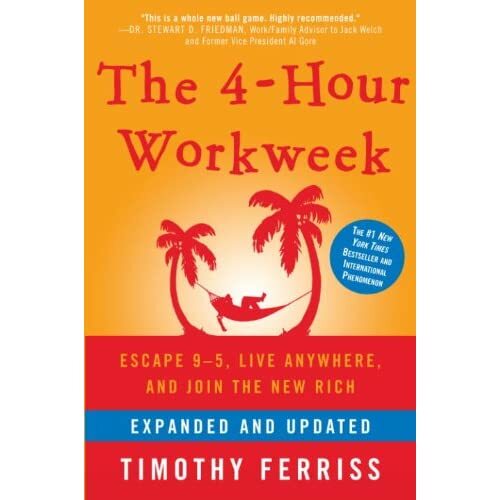 A great read for teens who are career-oriented too. This book is a homeschool favorite for good reason – it helps you determine how your child learns best and then recommends what kind of materials and resources are best suited to your child’s learning style. Can you imagine the time and money you can save with that information? 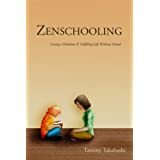 This book addresses the fears and anxiety that homeschool parents typically face and provides keen insight into fathers’ concerns. You’ll learn that homeschooling happiness has nothing to do with curriculum or teaching. It’s about process, not outcome. Parenting and homeschooling are inextricably entwined. When I coach homeschool parents who tell me their kids won’t cooperate, I often recommend this book. 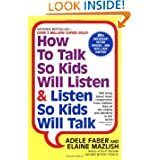 It offers easy, practical ways to improve communication and cooperation between parent and child. 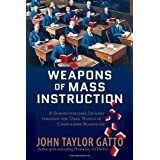 If you ever waver on your decision to homeschool your children, read this book! It will quickly remind you why homeschooling is far superior to what passes for education in public schools. In homeschooling our kids benefit from the joy of many shared memories with their siblings, but sometimes constant togetherness can be too much of a good thing. 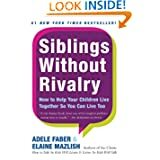 This book offers great strategies for putting an end to sibling rivalry and improving family dynamics. Need some creative ideas for celebrating your child’s accomplishments? 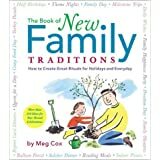 This book presents all kinds of ingenious ways to create traditions, rituals, holidays, and rites of passage that have heartfelt meaning. You didn’t think I’d forget to recommend my own book, did you? 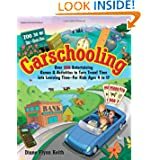 It’s loaded with over 350 fun and effective learning activities that families can enjoy while in the car, on the road. You’ll find new and creative ways to learn the basics and beyond when you’ve reached your destination too! What do our children need to achieve success? 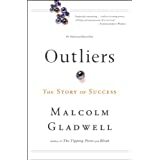 This book offers real examples of people in all walks of life who have achieved great success. It suggests that beyond talent and ambition, having 10,000 hours of time to cultivate a skill can help one achieve their full potential.